Three police officers are facing disciplinary action after fining a teenager for ‘wasting police time’ who was later killed by her stalker. 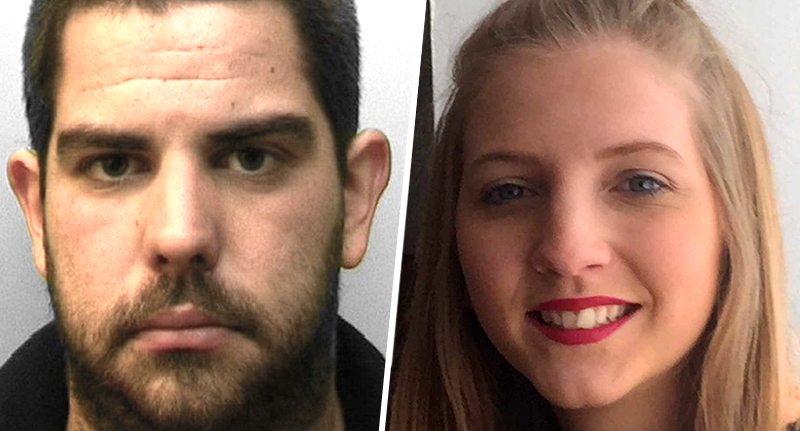 19-year-old Shana Grice from Brighton had reported her ex-boyfriend, Michael Lane, five times to Sussex Police within six months. For this, Grice was fined £90 for wasting police time, but was killed later the same year by Lane, who was given a life sentence in 2017. As reported by BBC News, police watchdog body the Independent Office for Police Conduct (IOPC), investigated the case concluding three officers will face disciplinary action. Two of these officers, one of whom is retired, will face gross misconduct proceedings at a public hearing next month, while the third will face internal misconduct action. 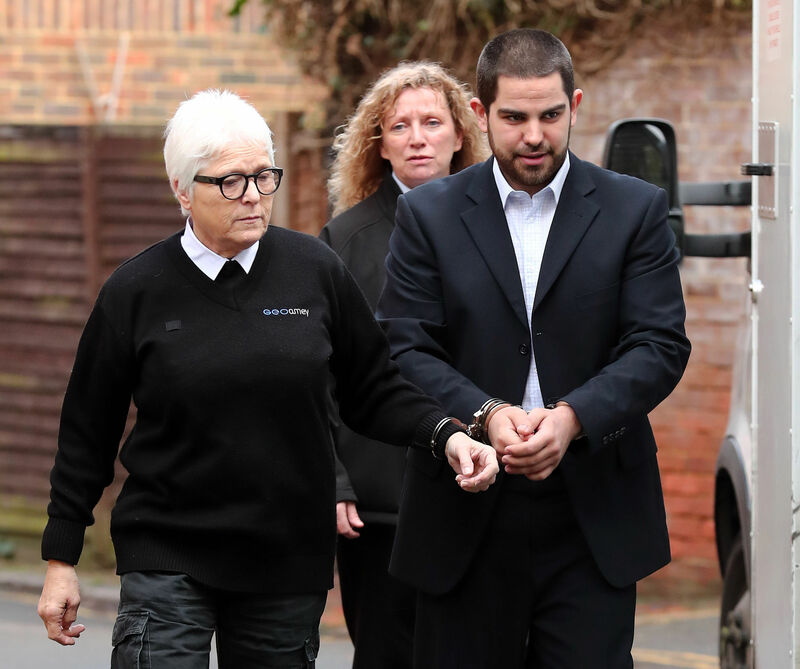 Six other employees at Sussex Police – three officers and three staff members – have also been given ‘management advice and further training’ in wake of the incident. We deeply regret the tragic death of Shana Grice in 2016 and are committed to constantly improving our understanding of stalking and our response to it. When we looked at the circumstances leading to Shana’s murder, we felt we may not have done the very best we could and made a referral to the IOPC. 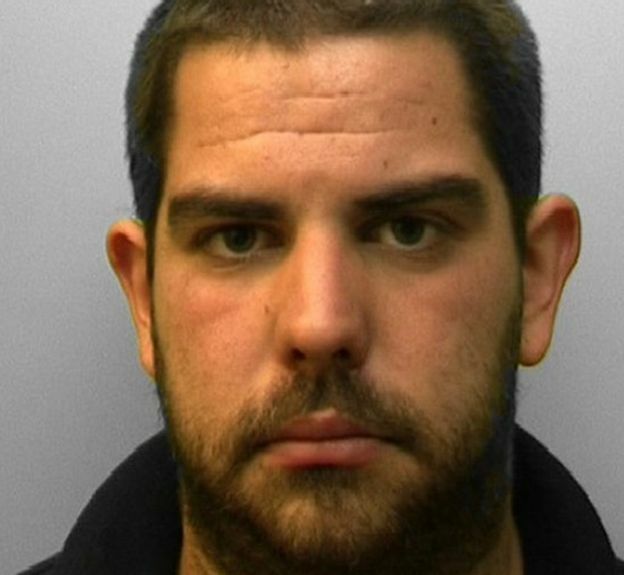 At Lane’s sentencing the judge concluded Sussex Police officers had ‘jumped to conclusions’ and ‘stereotyped’ Grice when she reported him. Our daughter took her concerns to the police and instead of being protected, was treated like a criminal. She paid for the police’s lack of training, care, and poor attitude with her life. It’s only right the police make changes, but it’s too little, too late for Shana. Sussex Police should not be applauded for this. When it emerged Lane had been charged with Grice’s murder, it was revealed 13 other young women had also reported Lane to the police for stalking. Today is the start of National Stalking Awareness Week 8-12 April. The police watchdog findings that Sussex Police failed and that there will be misconduct hearings are welcome, but much more is needed. Numerous inquests and inquiries have found that multiple police forces have failed to protect women who were murdered. An inquiry launched by Her Majesty’s Inspectorate of Constabulary and Fire & Rescue Services (HMICFRS) following the case concluded police forces across the nation are ‘not protecting’ victims from stalkers. It raised concerns investigations aren’t as ‘thorough’ as they could be, suggesting the police should search suspects’ homes more.